IDEAL is part of a Community Agriculture Program (CSA) which promotes exchanges between local farmers and a community of supporters. This is an excellent opportunity for all those who wish to encourage and support local agriculture while enjoying healthy organic food! We deliver to Fernie, Cranbrook and Jaffray every Thursday from mid May to mid October. Once again, we enjoyed all of the products in the CSA baskets this year. We value that IDEAL Society grows their garden on organic soil, using all organic practices, keeping it free of harmful chemicals, which are so widely used in today’s standards of farming. 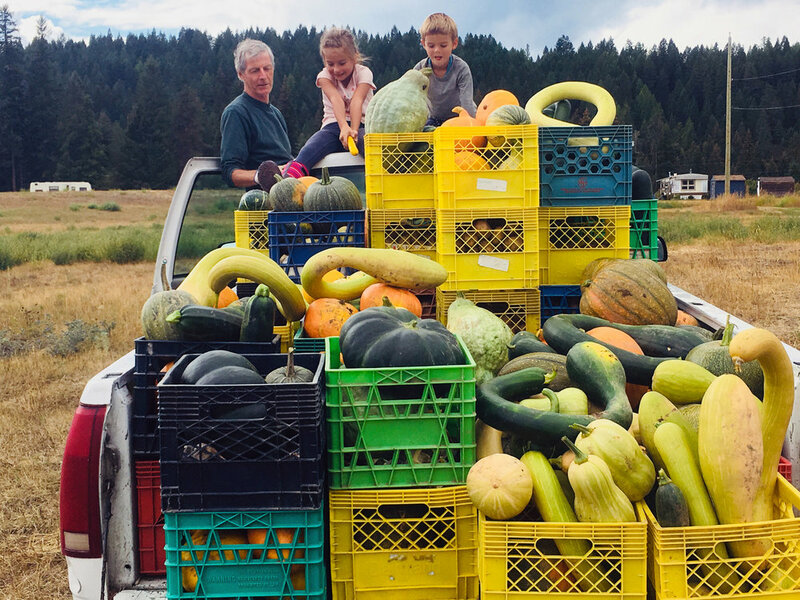 In today’s age, it has become rather hard to find people who still grow food with a great respect for Nature and letting it do what it is intended to do. By using these values, we don’t always know what kinds of products we get. We were sad to hear that the Swiss Chard didn’t take this year, but it was substituted with other wonderful products that nourished my family, so we keep our minds open and leave it in the power of nature to decide what our bodies will receive. As usual, all of the produce was very fresh and flavorful and the honey was excellent as always. Thank you IDEAL Gardening Team for all of your hard work this summer, we know how much work goes into this program and genuinely appreciate it. 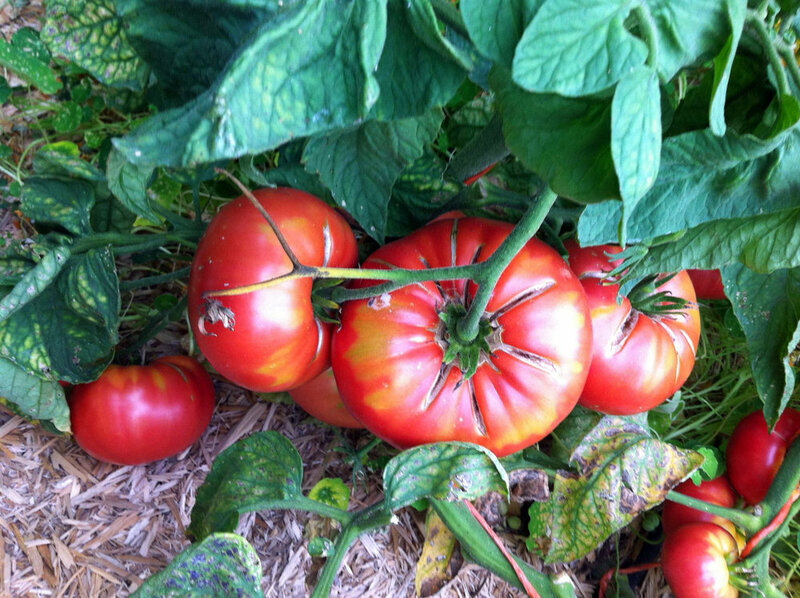 We bless our food every day, taking comfort in knowing that it was grown locally and with a great amount of love.